In our quest to get you the details of all Canadian provinces – today’s we will introduce you to the majestic Prince Edward Islands. 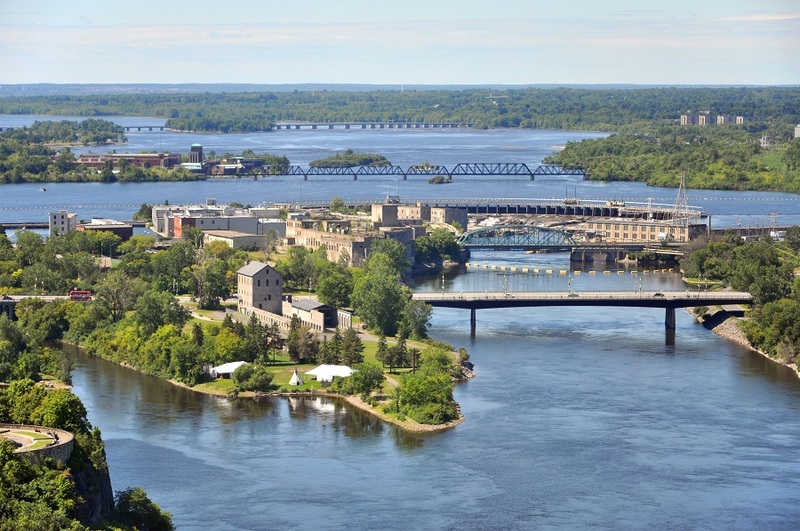 This place is also known as Abegweit, The Garden of the Gulf, and Cradle of Confederation. 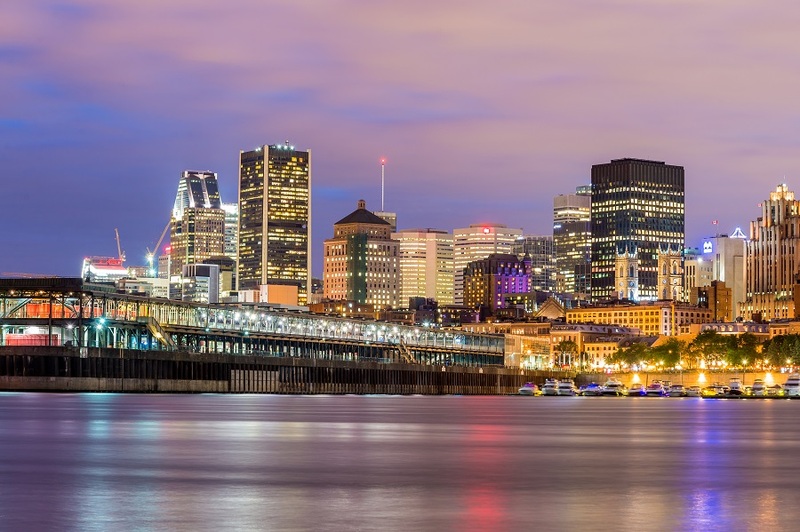 It is the loveliest province among all, situated in eastern Canada’s maritime provinces in the Gulf of St. Lawrence. 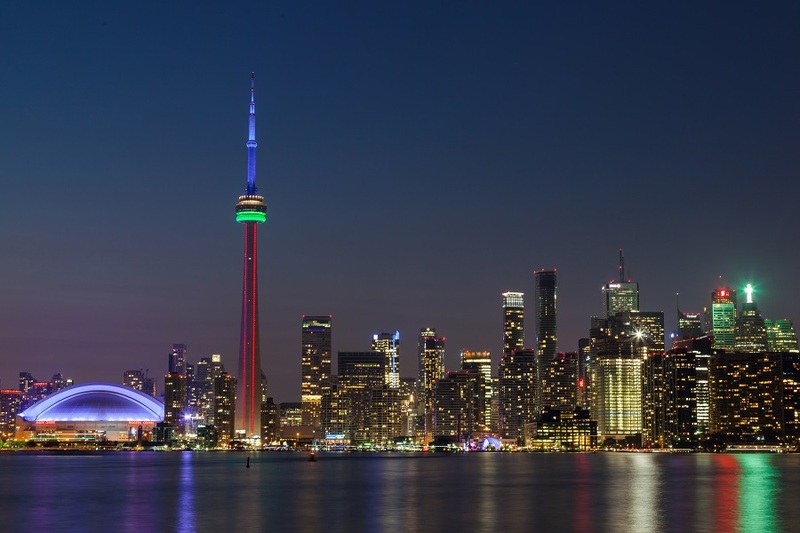 It was federated into Canada as a province in 1873 and named after Prince Edward – the fourth son of King George III and the father of Queen Victoria. 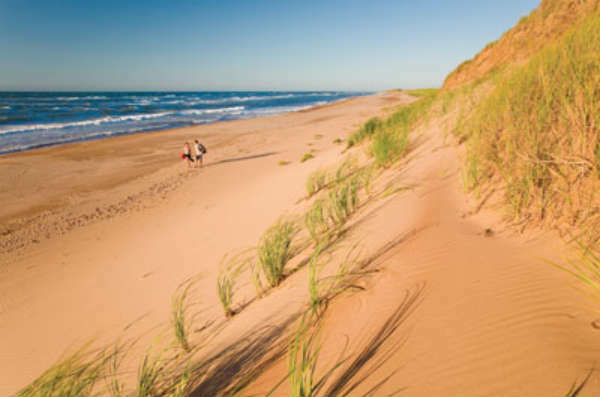 Prince Edward Island is rich in picturesque scenery, cultural and musical talent, culinary delights and Canadian heritage. 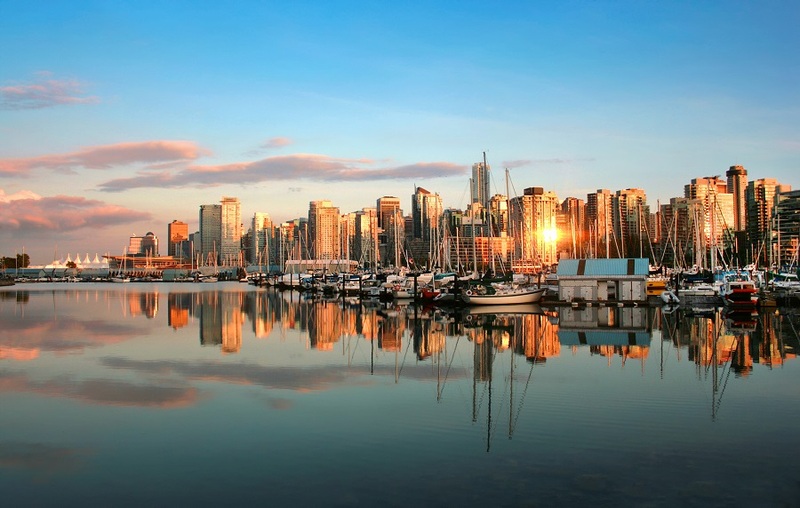 This wonderful province of Canada has countless adventures to offer. 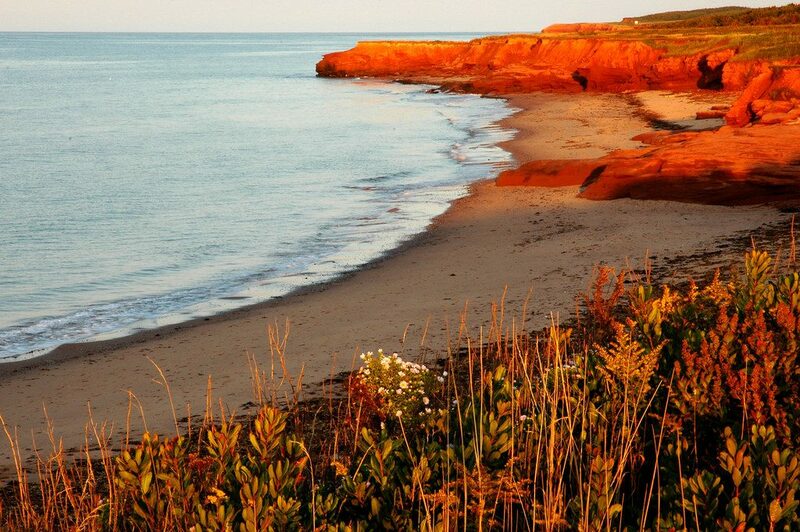 It is marked by red sand beaches, lighthouses and fertile farmland. It consists of 231 smaller islands. This place is well known for its renowned seafood like lobster and mussels. Its capital Charlottetown is home to Victorian government buildings and centre for the arts and art gallery. The climate of the island is quite moderate but it is strongly affected by the surrounding seas. its weather is changeable throughout the year. 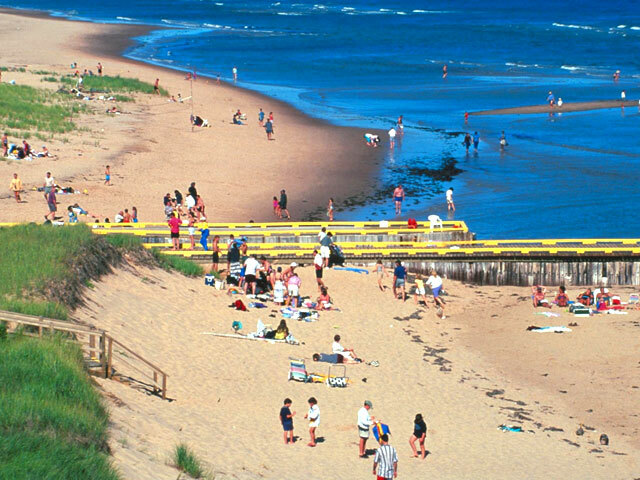 PEI National Park is an ideal destination to enjoy beach time, wildlife, historic buildings, outdoor-activities and to explore iconic “Anne of Green Gables”. 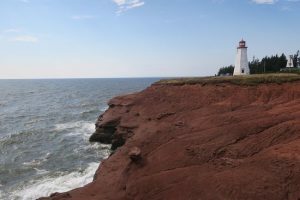 A noble written by Lucy Maud Montgomery, now a themed Island that anchors the multimillion-dollar tourist industry in the Prince Edward Islands. Summer musical performances, gift shops, House museums, Horse-drawn carriage rides, a mock village — all are devoted to scenes and characters from the book and its seven sequels. There is also a facility for campgrounds and picnic areas for families and tourists. As you will go to the park’s central portion, then you will find a historic house which was once a regal summer home but now is a hotel and restaurant near Brackley and Stanhope Beaches. The boardwalk trail is well suited for bird watching. As we know that Charlottetown is the capital city of the Prince Edward Island and named after Charlotte of Mecklenburg-Strelitz, queen consort of the United Kingdom. It has a Victorian-era charm and it gives a feeling of the small town. The main attractions for the tourist are confederation centre of Arts which is a huge cultural hub with an art gallery, museum and theatres. Charlottetown has sophisticated restaurants and shops that serve a wide range of cuisines and some Ice cream parlours to handle your cravings for the sweet cold creams. Summerside is a city in Prince County, Prince Edward Island, Canada. 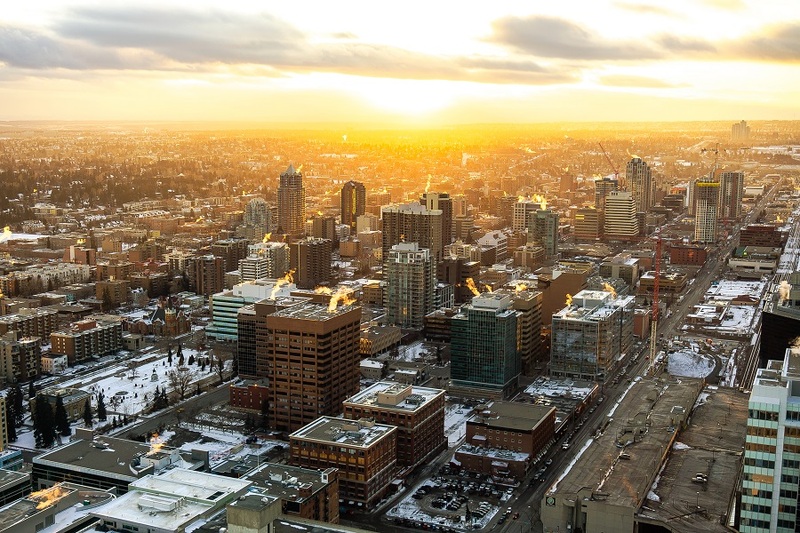 It is the second largest city in the province. 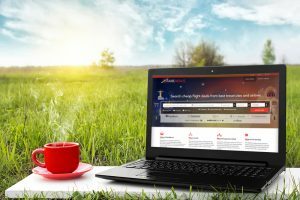 It provides a view of the wonderful landscapes and an experience worth sharing among friends about the stories of its incredible vistas. I know there are a lot of questions in your mind like what you can expect to see here. so here we go. 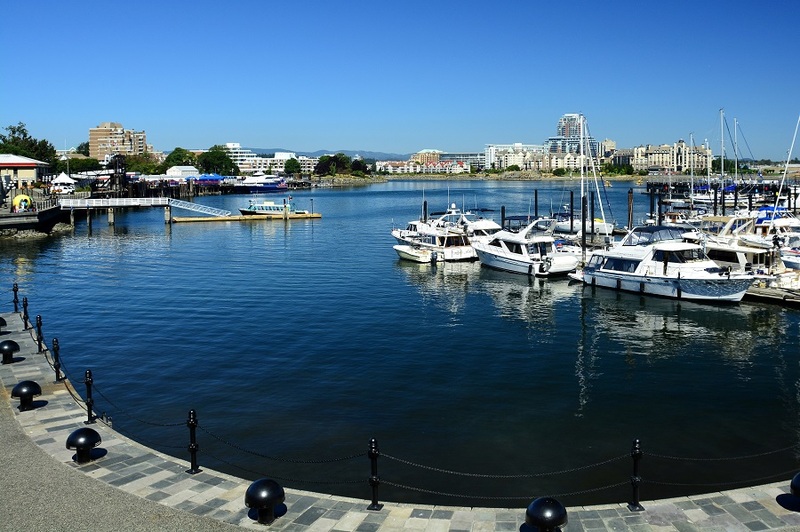 If you are a history lover, you must head towards the waterfront district which provides a picturesque view to the tourist and a vibrant cultural scene. There is also a place for music and dance lover’s, the college of piping and Celtic performing arts of Canada which presents summer outdoors concerts of Celtic music and dance. The International Fox Museum and Hall of Fame museums contains all to satisfy your hunger to explore the history of the Island. 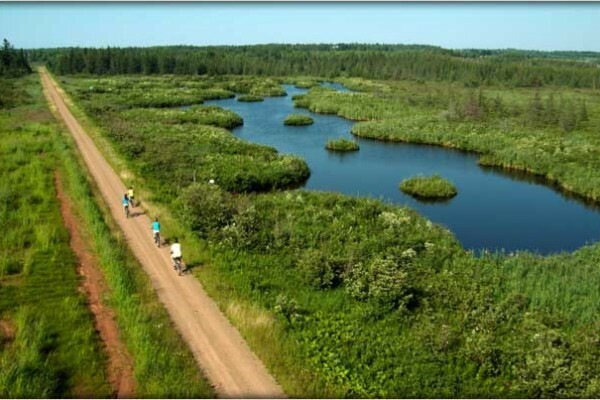 In 1989 when Prince Edward Island’s railway was abandoned then it opened up a new chance for gravel trail that crossed the island from end to end which is used for walking and cycling trail in the summer season and snowmobile trail in the winter season. There is some minor trails branch to Charlottetown, wood islands and the confederation bridge in Borden. There are also some other roots available for walkers, runners and cyclist. 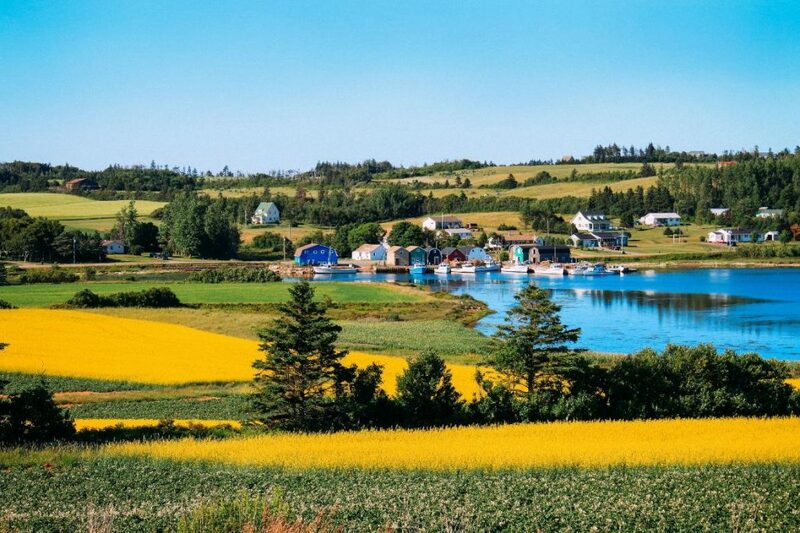 You can enjoy the magnificent rolling hill vistas and some broad bay seascapes. In my opinion, you can explore this wonderful place on bicycle or foot along the confederation trail in just one or two days. Explore the West Point Lighthouse. 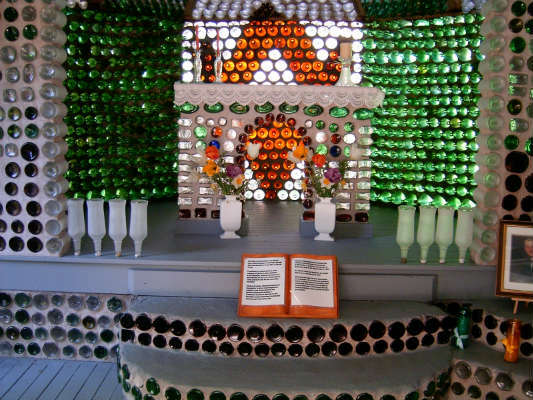 Visit the very unique bottle house. The Bottle Houses are very unique and popular among tourist. The Main reason behind its popularity is that over 25,000 recycled bottles creatively cemented together to create the Bottle house. Its a must-see destination for you guys situated in Cap-Egmont. These bottle houses were built by the late Edouard T. Arsenault. He found this idea from his daughter. Then he started collecting bottles from his community, local restaurant, friends, relatives and neighbours. More than 25,000 glass bottles form the walls and design features of the light-filled buildings known as The Bottle Houses. late Édouard Arsenault used coloured bottles to construct a six-gabled house, a hexagonal tavern, and a chapel furnished.It’s all built from glass and cement. 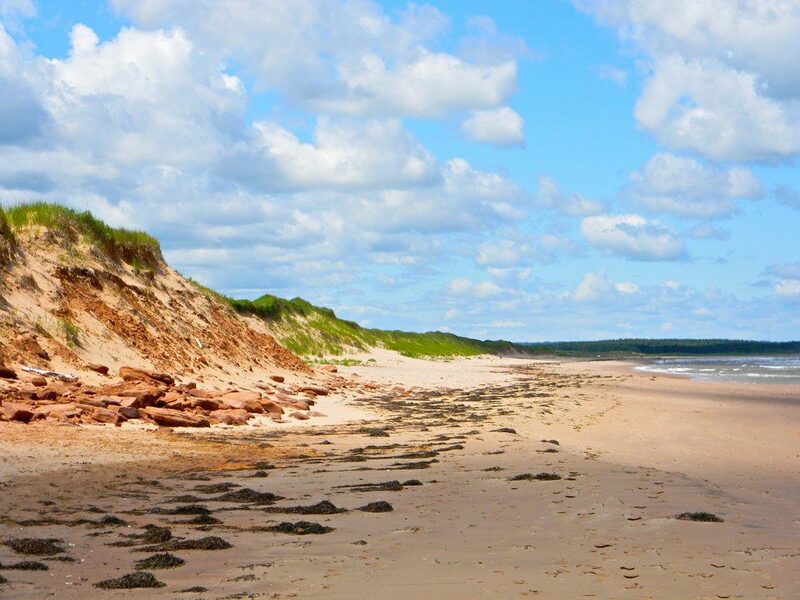 This is the most popular beach in the province located in the Basin Head Provincial Park. The white sands on the beach produce noises as you walk on it, so also known as the whistling sands. 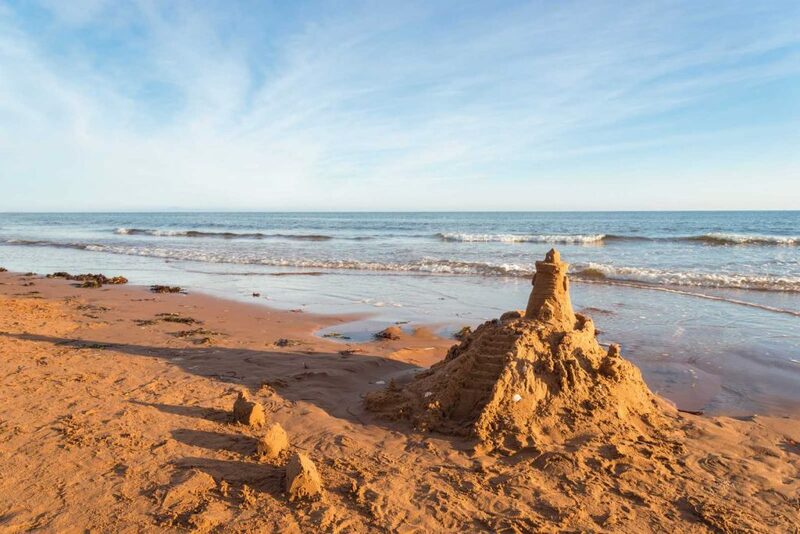 It is a rare phenomenon what is observed in around 23 beaches across the world including the Prince Edward Islands. Its an 8 km beautiful stretch on the Gulf of St. Lawrence in the Prince Edward Islands. The beach is characterized by the broad sands and provides facilities for changing rooms, washrooms, parking and a canteen. The main beach at the end of the Graham’s Lane is publically accessible. It’s another fabulous beach to follow in the Islands that provides basic amenities like grills, picnic tables, changing rooms and snack-bars. The Greenwich point is a great place for jogging, cycling, fishing and swimming for the visitors. Its a wonderful beach on the north shore of the Islands famous for sand dunes, barrier islands and sandstone cliffs. It is a popular vacation spot offers various activities to follow that include deep sea fishing, canoe and kayak rentals, horseback riding etc. 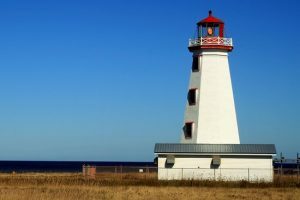 The Prince Edward Island is home to many lighthouses from the 18th century. Many among are being utilized as a museum nowadays and are well maintained by the local corporations. It is a historic lighthouse from the 19th century lies on the southeastern shore of the Islands. The lighthouse is well-preserved building that has been transformed into a museum with exhibitions of various lighthouses. It has a classic three-story setup with a red lantern on top of it and adjoining keeper’s residence. An old lighthouse in the Prince Edward Islands built in the year 1881. The lighthouse was not in service for few years however this unused monument has been brought into life again by Fisherman’s Haven Community Park. Another beautiful lighthouse being constructed in the year 1875. It has currently been transformed into a museum and taken care by The West Point Development Corporation. 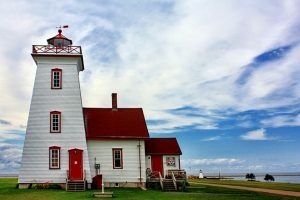 A famous lighthouse pictured in the popular series ‘Road to Avonlea’ was built in the year 1864. It is situated on the south-central coast of the Prince Edward Islands and has derived its name ‘Seacow Head’ from the Walrus that are found in abundance in the nearby waters. 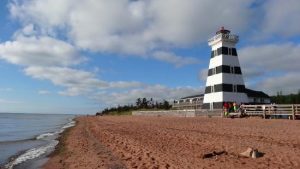 The Prince Edward Islands can be characterized by its ecstatic beaches, changing weathers, old lighthouses, humongous farmlands and a variety of festivals that are celebrated year around. It houses one of the longest running festivals ‘The Charlottetown Festival’ as well. ‘The Jazz and Blue Festival’ is another a big festival that is celebrated for a week with the series of concerts at several important venues. The Islands of Prince Edwards definitely secures a spot on the list one should prepare to explore Canada.